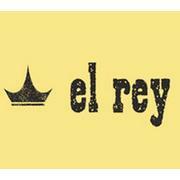 El Rey is currently hiring food runners. Weekend availability is a must and experience as a food runner or server in a high volume restaurant is preferred. Please respond or stop by to fill out an application.